Wayne and his team of expert roofers will be able to inspect your roof and give you a quote on-site. We are certified, licensed and bonded roofers located in the heart of Orillia but servicing all of Simcoe County. You can trust us to get the job done right the first time and warranties always come with our job!! 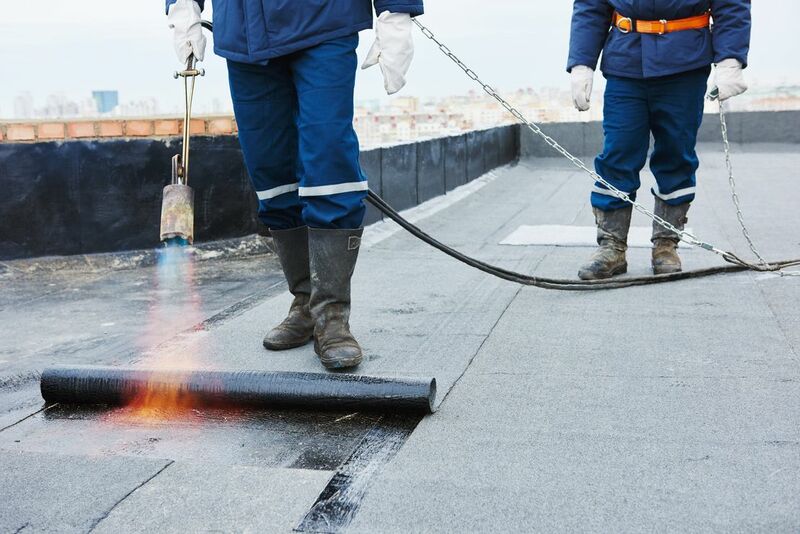 In need of a flat roof repair in Orillia? Give us a call today!